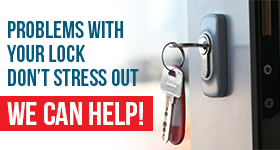 Do you need a local office locksmith to fix a couple of door locks in your company? Do you want to upgrade the current security system in your industry? Whatever your needs are, let us take care of them. 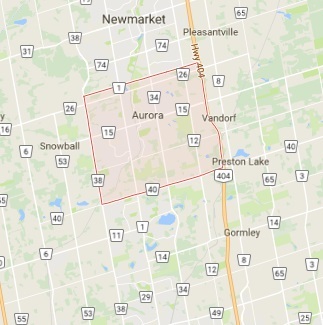 We are a specialized commercial locksmith in Aurora, ON, and fully cover the casual and emergency needs of our customers. Clients can trust our discretion, fast time of response and experience. From simple to complex matters regarding your security, Locksmith Aurora can handle everything. We are local, mobile, 24/7, well-trained, and equipped with the most sophisticated systems in Ontario so that we can install and fix the most advanced commercial locks. If you need commercial locks change, call us. Whether this is an urgent demand or you simply want to improve your company’s security, our technicians can help. We can change, replace, repair and install all types of locks. It doesn’t make a difference if you have mechanical or electric push button door locks. It’s our job to know that commercial locking systems progress rapidly and for a good reason, too. Most companies need to provide easy access to employees and visitors, and still control restricted areas. With cutting edge systems, everything is possible and rest assured that as a prominent Aurora commercial locksmith team, we have experience in the installation of the most sophisticated locks. We can help everyone in need of commercial services. We provide commercial, office and industrial locksmith services and respond in timely fashion when the client needs assistance urgently. If you are locked out of your property, currently dealing with a broken key, need emergency rekeying or locks repair, do contact our local company. We provide assistance 24/7 and are equipped to help you with every single problem. Our team can fix exterior and interior door locks, and also door closers and panic bars. Do you need assistance now? Simply call our number!